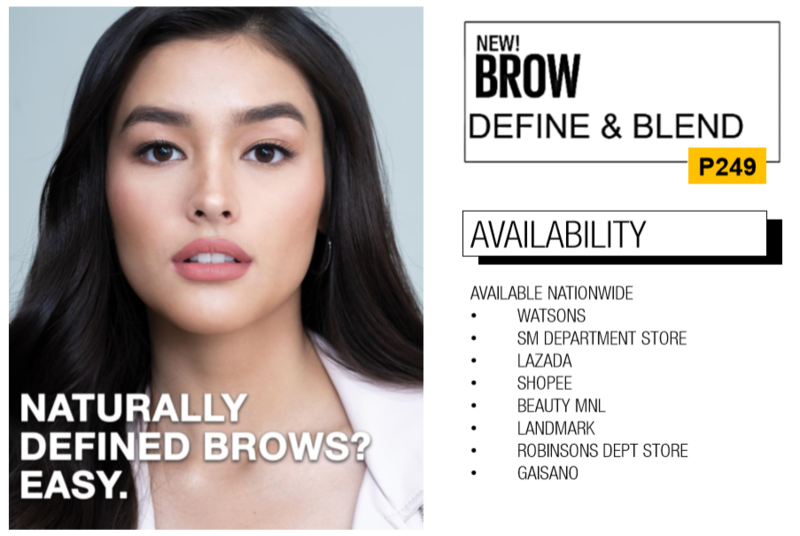 Naturally defined brows with buildable color. 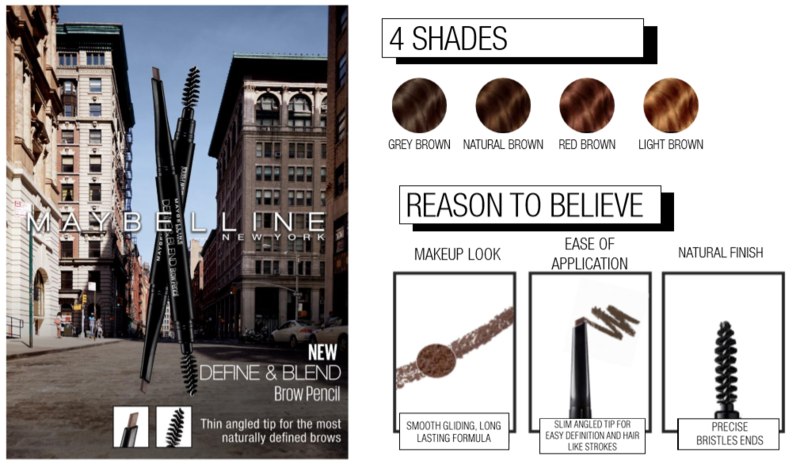 Available in 4 shades - grey brown, natural brown, red brown and light brown! If you are selected, use Maybelline Define & Blend Brow Pencil to draw hairlike strokes, and blend out with brush. Take a creative and high quality picture of you together with the product and upload it on the website. I love this product because it is easy to apply and then I always use this everyday when I go to school. From my perspective, there is no such thing as perfect product.I love this brow product cause its easy to apply but since I am an oily person, somehow it is erased in 3 to 4 hours of use. Even on my oily skin managed to stay fresh and plakado until I took it off. Also Easy ti blend and the pigmentation is good. I really love this product. Smudge fee and easy to use.i recommend this product.